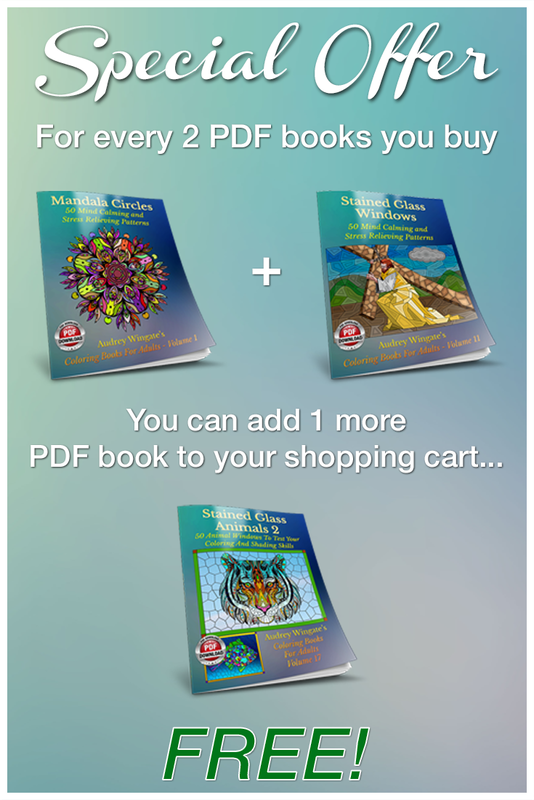 Blog How Can Sea Turtles Survive A Hurricane? How Can Sea Turtles Survive A Hurricane? Researchers from floridaleatherbacks.com have been studying endangered leatherback sea turtles for some time now and this includes tagging and tracking individuals to monitor their movements. 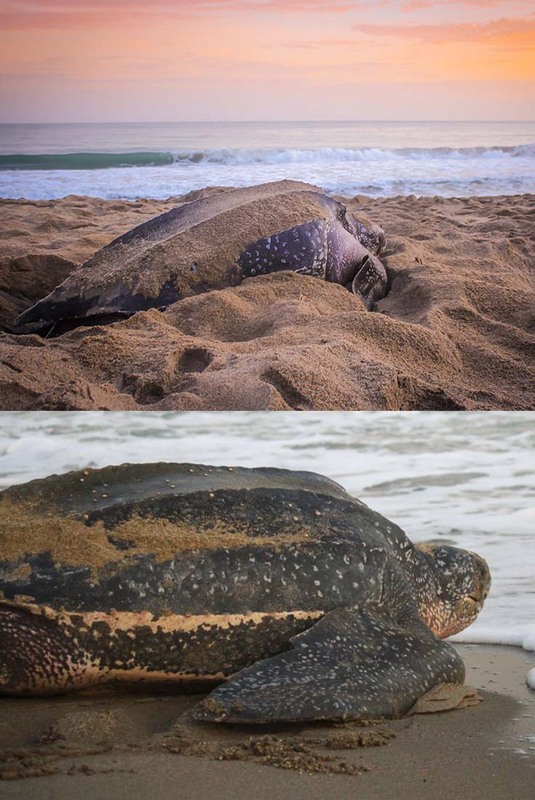 One such leatherback is named Isla and she was being tracked during the summer of 2018 in a joint project with Fisheries and Oceans Canada and NOAA Fisheries. The plan was to track Isla’s movements after she left her nesting beach in Florida and made her way north. The tag which she carried would record such things as her location and the water temperature, and this data would be relayed to the team in Florida via satellite, so that the data could be plotted. However, as Isla made her way northwards in mid-September, she found herself swimming just off the Outer Banks of North Carolina as Hurricane Florence made its way onshore, whipping up waves to heights of 14 feet or more. So what did Isla do? On 13 September Isla discontinued her journey north, turned southeast into the path of the incoming storm, and headed for deeper water. The following day, 14 September, she found herself some 65 miles out from Kitty Hawk on the North Carolina coast and had stopped in about 120 feet of water. So what was she doing? Sea Turtles are one of the world’s oldest creatures and, as a species, they have learned to deal with all sorts of things, including severe weather. In this case they have learned that they cannot run and hide from mother nature and so they need to find a strategy to cope with the effects of the storm. 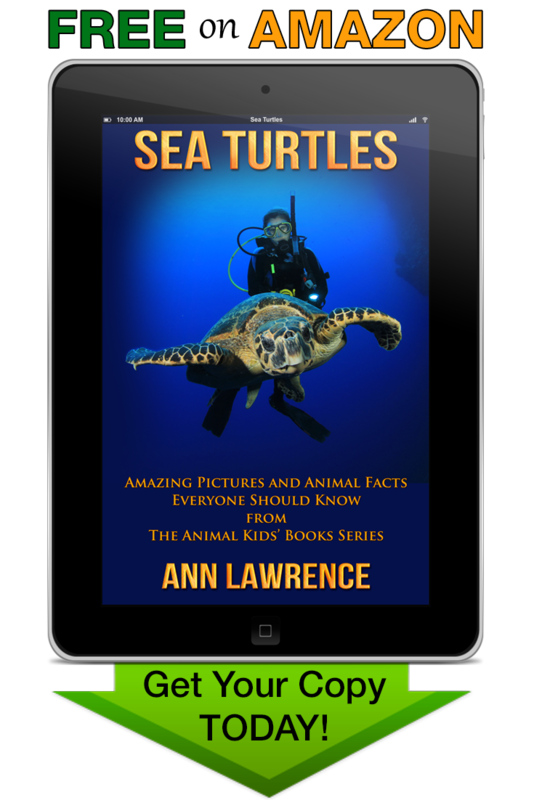 In reality, the greatest problem for the sea turtle is the huge waves and turbulent surface water conditions and these can be reduced by finding deeper water, where surface effects are less pronounced. In addition, while the sea turtle does need to surface to breath, it can stay under water for extended periods of time and dive to depths that allow it to avoid the effects of the storm overhead. Just how long a sea turtle can stay under water depends on several factors but, when active this is typically about two hours and, when sleeping, this can range anywhere from about four to seven hours. So, Isla, simply waited out the storm, popping her head above water only when necessary to breath, and otherwise lying still at more than 100 feet below the waves. As soon as the storm was over, she headed back in towards the shore and continued on her journey north.